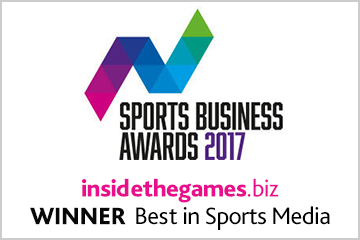 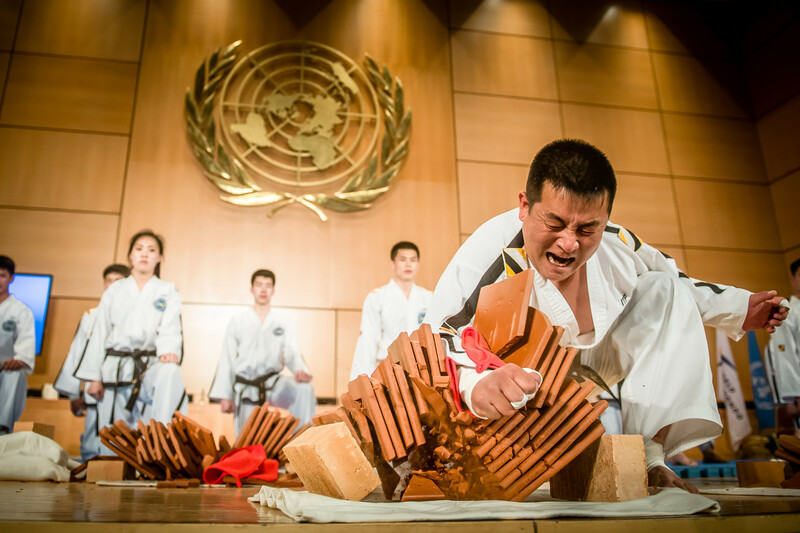 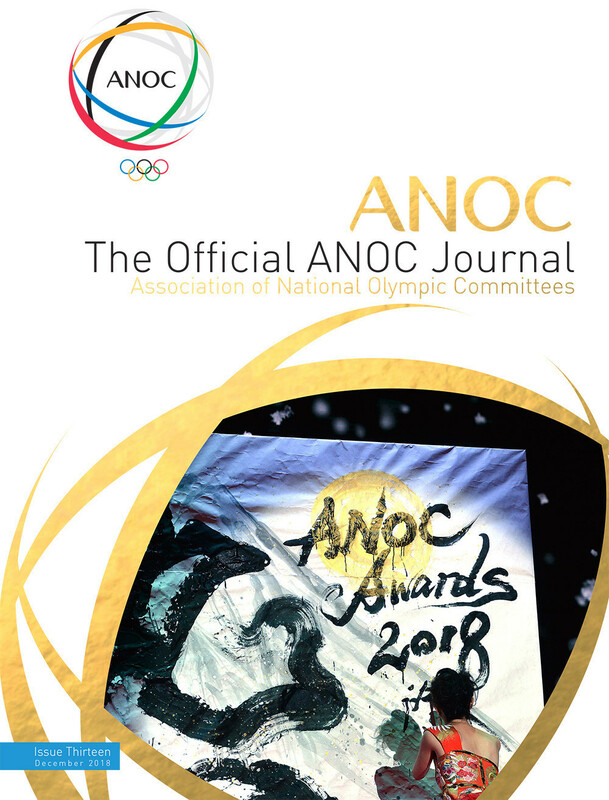 Footballer Riyad Mahrez and karate's Lamya Matoub won the men's and women's prizes respectively at the Algerian Olympic Committee's Sports Awards. 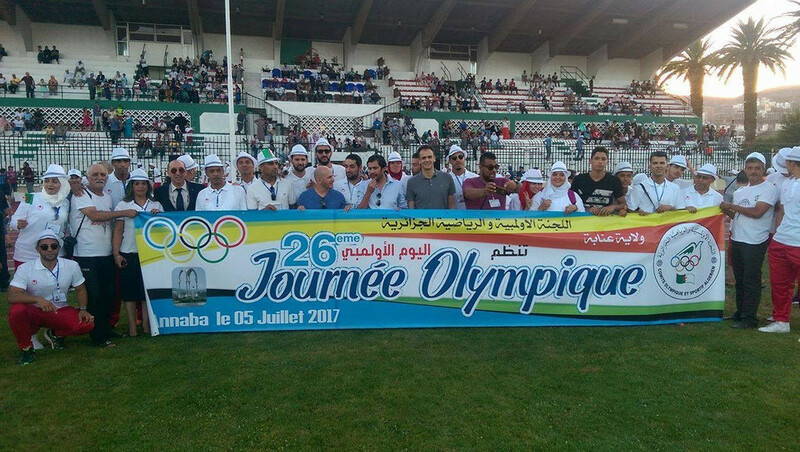 The Algerian Olympic Committee (COA) organised Southern Olympic Day in the city of Biskra. 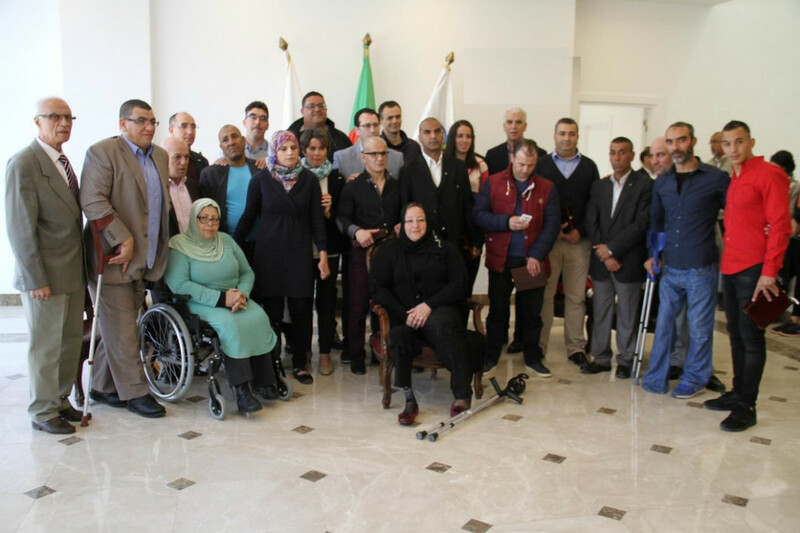 The Algerian Olympic Committee (COA) has handed out certificates to those who completed their inaugural advanced sports management courses. 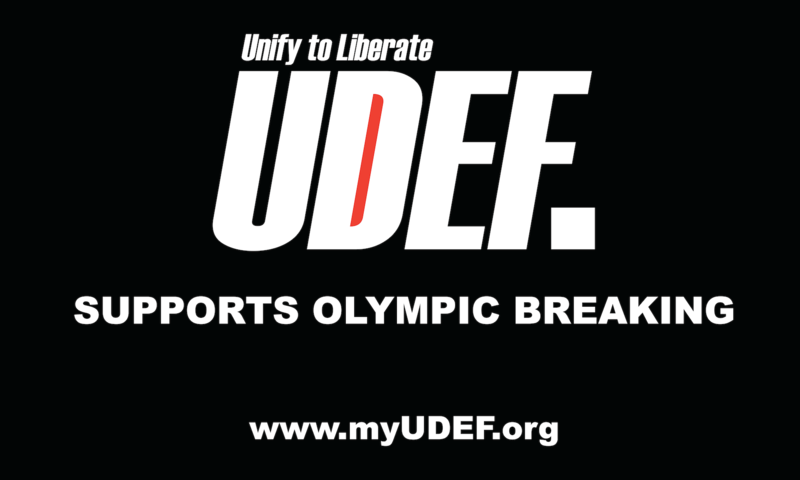 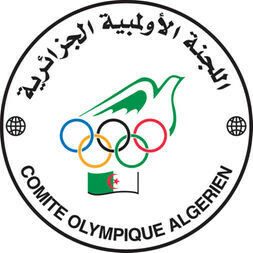 A partnership agreement has been signed between the National Olympic Committees of Hungary and Algeria in Algiers. 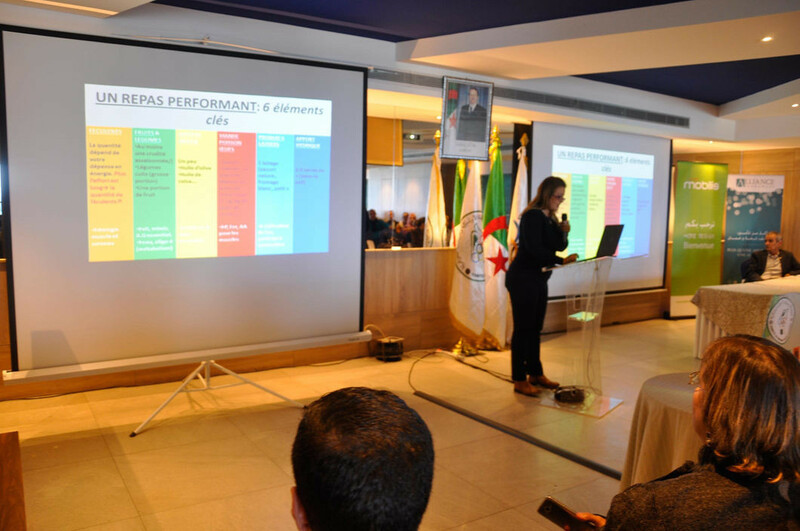 The Algerian National Olympic Committee (COA) has held a nutrition and performance conference in the country’s capital city Algiers. 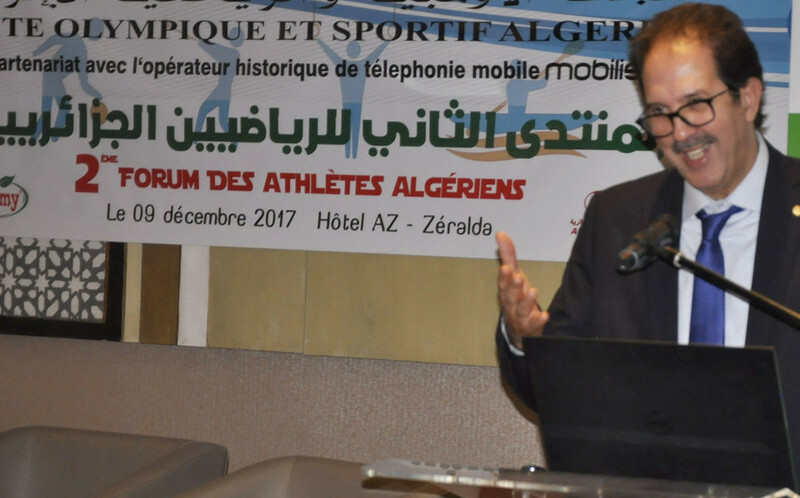 The second National Algerian Athletes’ Forum, organised by the Algerian National Olympic Committee (COA), saw a variety of athletes’ issues discussed. 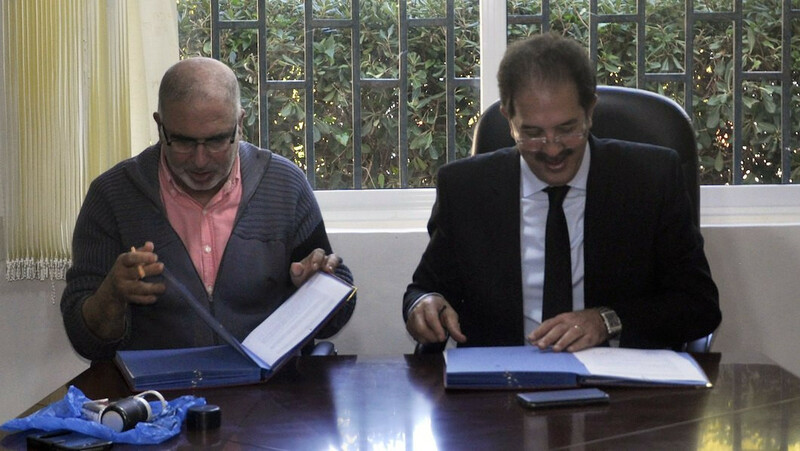 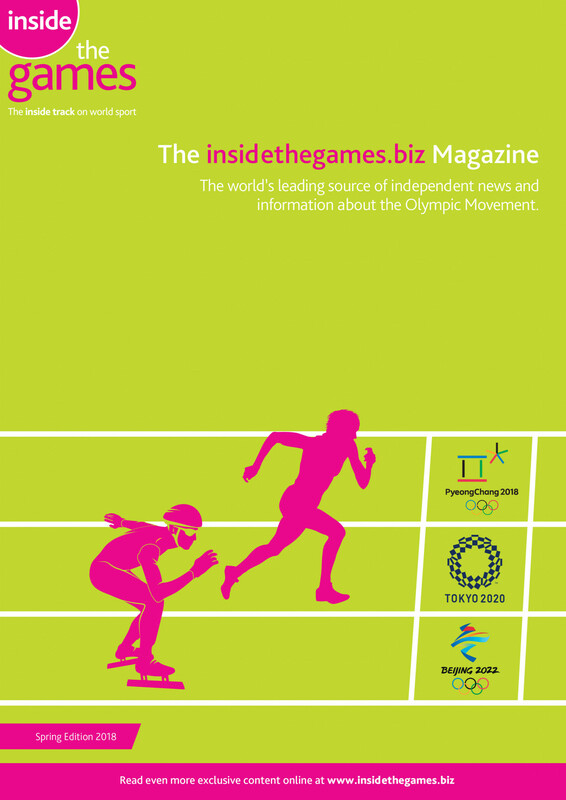 The Algerian Olympic Committee (COA) has signed a Memorandum of Understanding with the HEC Alger Business School. 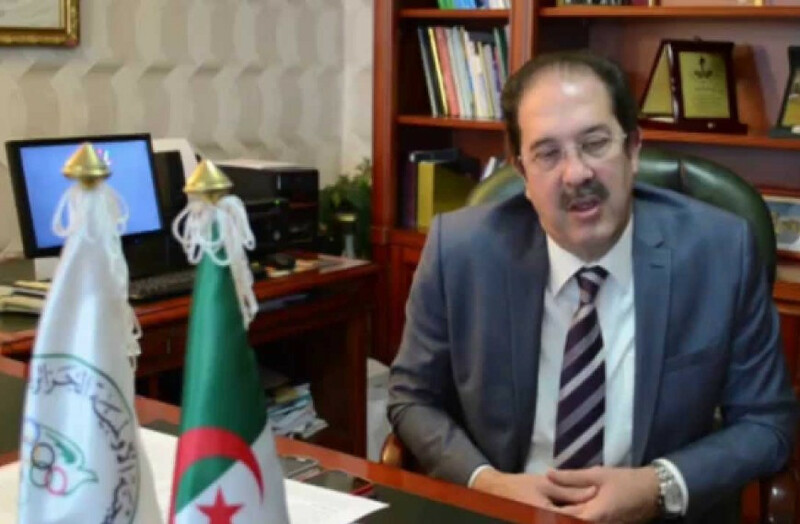 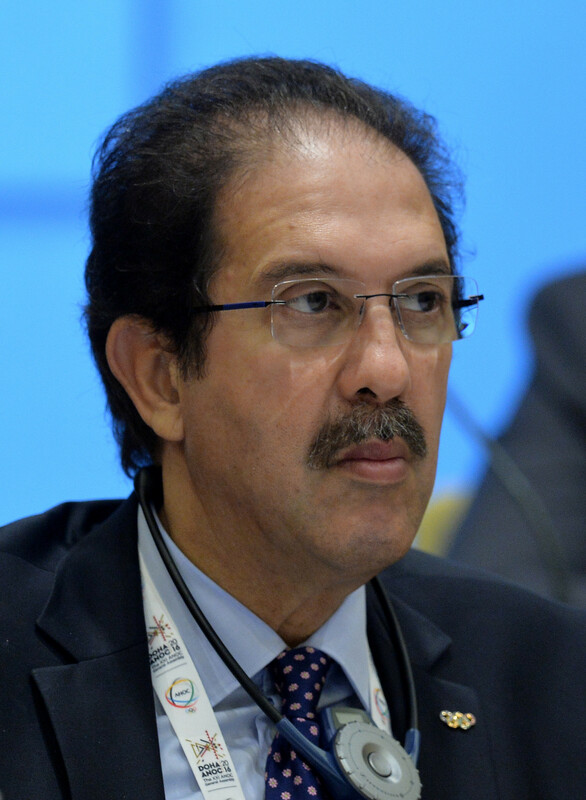 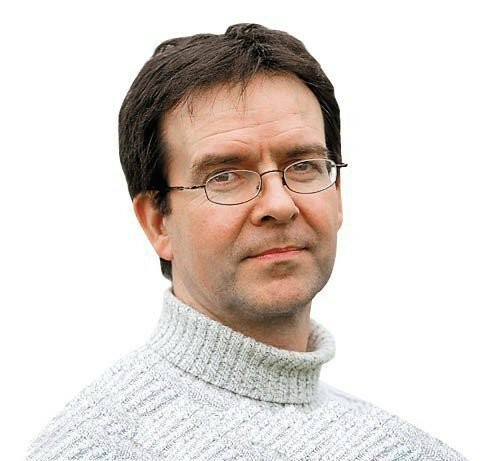 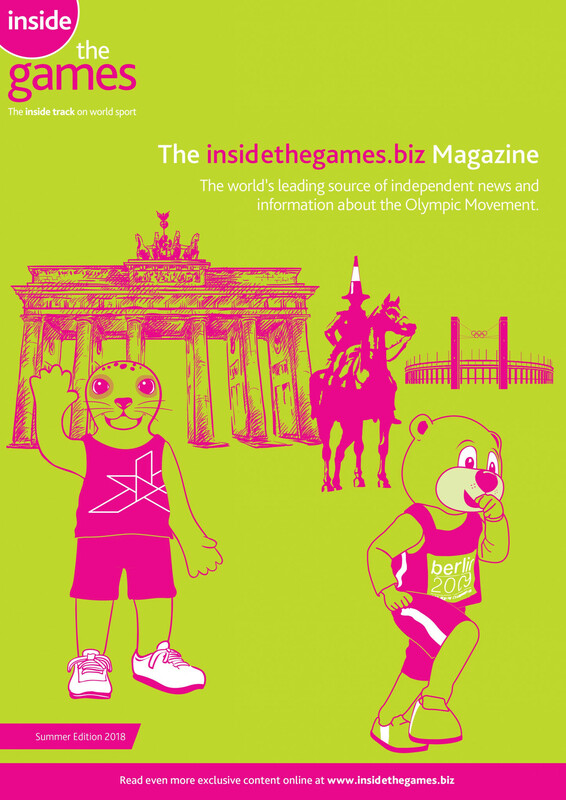 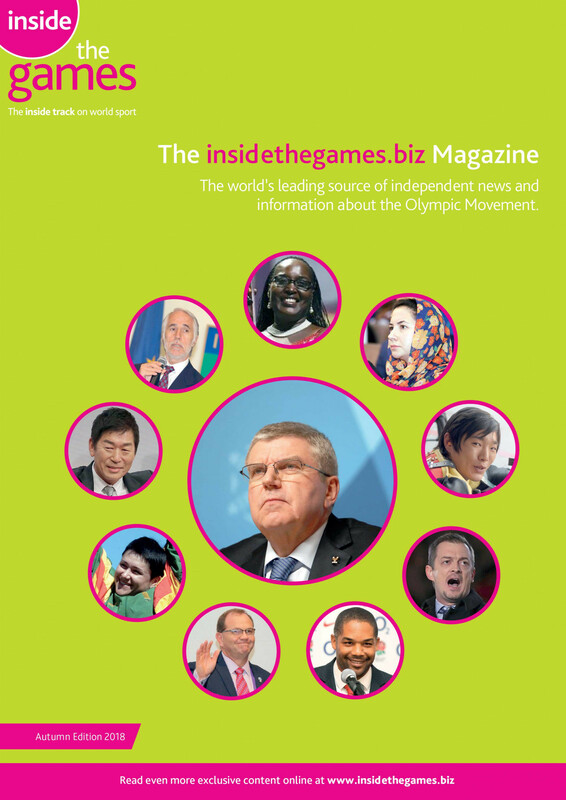 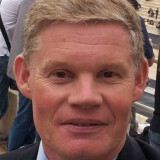 The Algerian Olympic Committee (COA) has appointed a new head of its Ethics and Deontology Commission. 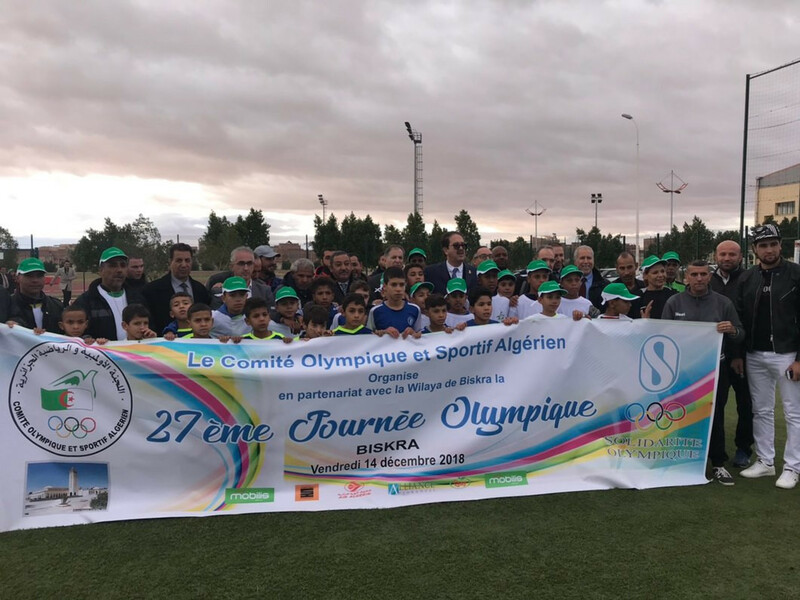 The Algerian Olympic Committee (COA) held an Olympic Day event in Annaba, alongside some of the country's sporting heroes. 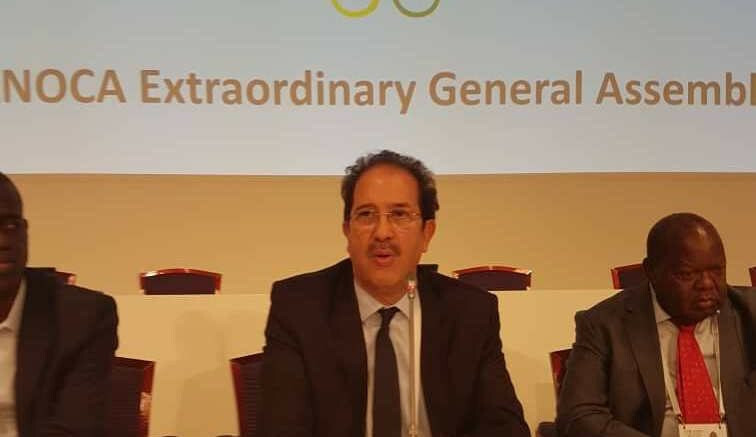 The Algerian Olympic Committee (COA) held an event to reconginse Para-sport in the country. 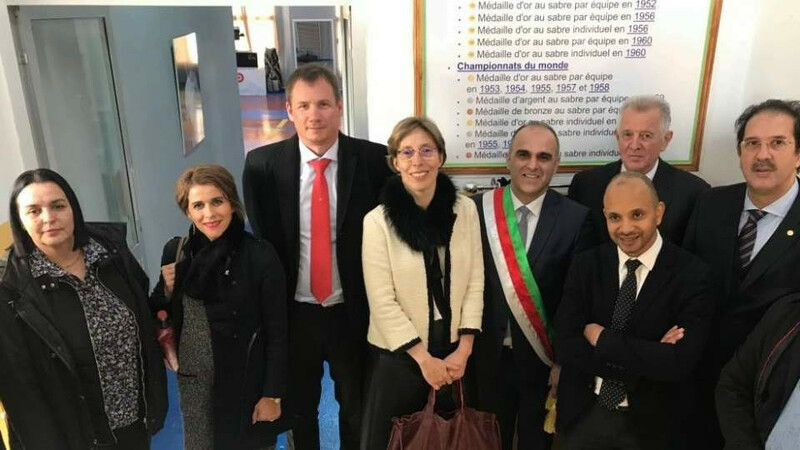 The Algerian Olympic Committee (COA) marked International Women's Day by hosting a reception at the newly-opened Olympic and Sports Museum in Algiers.